Lakewood, CO — On Friday, May 4th at 2:00 pm, the Centennial Institute, Smart Colorado, and The Marijuana Accountability Coalition delivered a letter to Denver Mayor Michael B. Hancock at Denver City Hall calling on the city to ban individuals under the age of 21 from attending marijuana rallies where they are exposed to hazardous secondhand smoke. 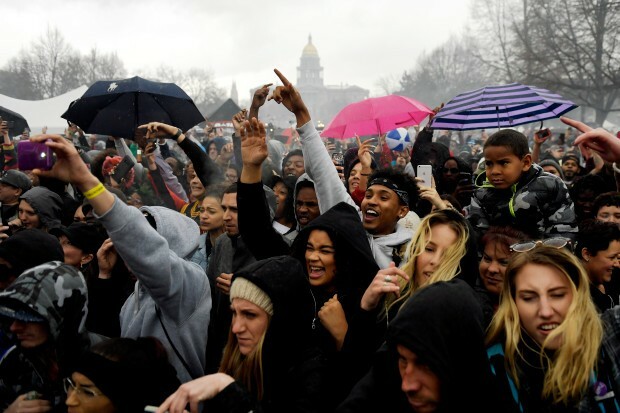 “We hope that not only will the Mayor ban access to future 4/20 rallies for people under the age of 21, but that the marijuana industry sponsors will support this reasonable request. We may have disagreements over the commercialization of marijuana, but all Coloradans agree that people under the age of 21, especially teens, children and infants, should not be exposed to the harmful effects of marijuana,” said Jeff Hunt, Vice President of Public Policy for Colorado Christian University. “As a parent, I cannot express my concerns enough about the negative impact commercialization has on my children and my community,” said Justin Luke Riley Founder of the Marijuana Accountability Coalition. Colorado’s legalization of marijuana has proved to be dangerous for the state, including a spike in incidents of driving under the influence. Secondhand smoke has shown to have adverse effects on infants and children, and causing health problems ranging from asthma attacks to Sudden Infant Death Syndrome (SIDS). Signatories to the letter include Denver City Councilwoman At-Large Deborah Ortega, as well as parents, medical professionals, religious leaders, educators, and substance abuse experts. 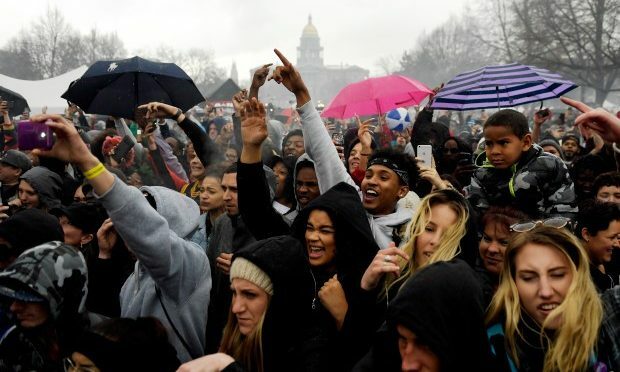 See the facebook video about banning kids from 420 rallies.